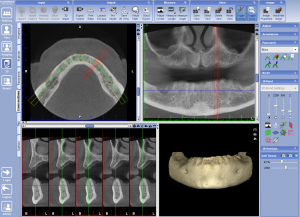 In the last few years, cone beam radiology has made a significant, positive contribution to the ability of dentists to diagnose and treat many conditions and to plan pre-surgical procedures more precisely. Clinical problems previously not appreciated using 2D radiography are now visualized with 3D radiography facilitating better diagnosis and treatment. However, understanding and interpreting CBCT images requires additional education and experience. 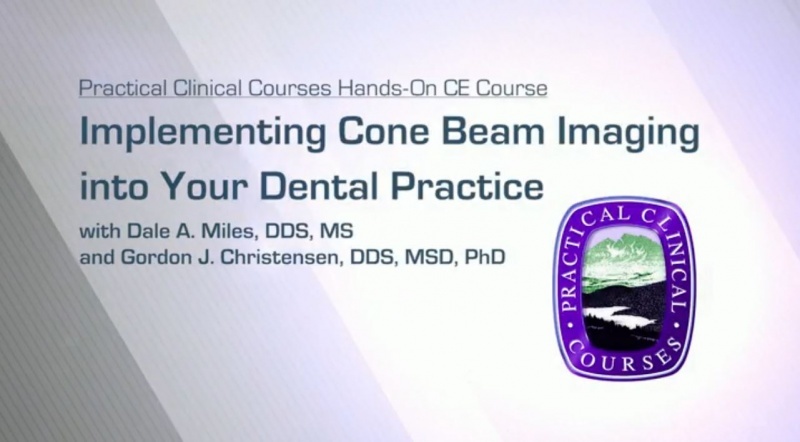 This two-day, hands-on course is designed to provide overall knowledge about cone beam radiology, a comparison of the many devices currently available, and how to interpret the scan data.